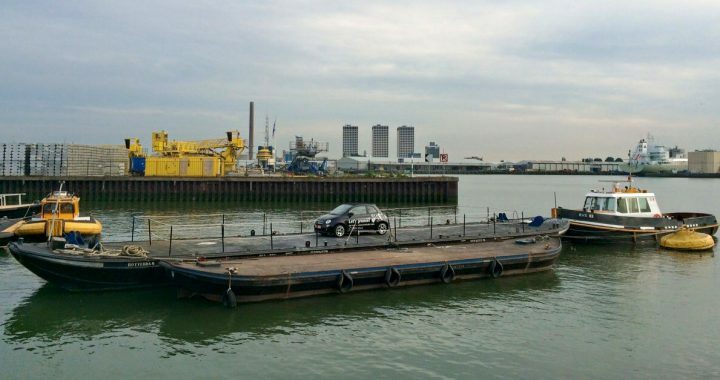 KRVE’s core activity is the mooring and unmooring of sea-going vessels: in all weathers, at various mooring locations, 24/7 throughout the year. We sail to the ship in question in a mooring boat. Once there, we work together with the ship’s crew to collect the ropes. Next, we sail back to shore where fellow boatmen attach the ropes to the mooring construction. This is partially done manually and partially using the winch truck, a vehicle developed especially by us which is equipped with a winch to bring in the ropes. The boatmen have a wide range of tools at their disposal, many of which have been developed in-house. A four-shift system is used according to an agreed-upon schedule. When the workload exceeds the number of available boatmen, the team which is at home on standby is called in. 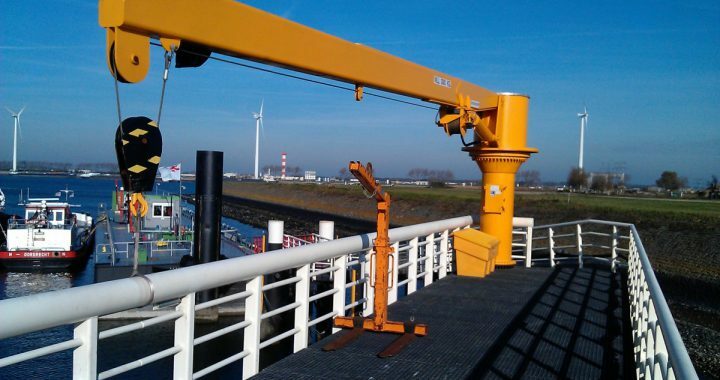 This makes the KRVE highly flexible and ensures that sufficient boatmen are available at all times. One of the activities of the KRVE is the shifting of sea-going vessels. Shifting involves the unmooring of sea-going vessels at location A and mooring them again at location B. Shifting along the quay is also possible; here, a sea-going vessel moves alongside the quay across a certain distance. We have three bases of operation, namely Waalhaven, Botlek and Europoort/Maasvlakte. 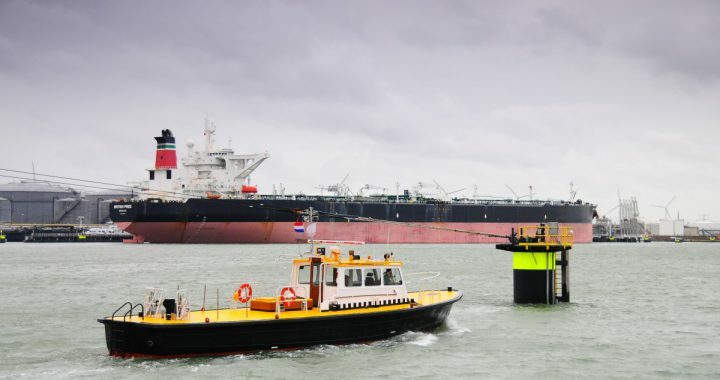 In the port of Rotterdam, the mooring boats are spread out across 13 locations, so that boatmen and material are always readily available for mooring, unmooring and shifting. Throughout the year, 24 hours a day, 7 days a week, the KRVE provides the transport of maritime pilots in the Rotterdam port. The KRVE has fast, manned vessels and nine Mercedes taxis including drivers at its disposal for this. Dispatchers coordinate this transport and ensure that the pilots arrive aboard sea-going vessels on time and are also collected again. The pilots are then taken to their next trip or back to their posts. This form of cooperation has existed for over 45 years and was born out of practical considerations. 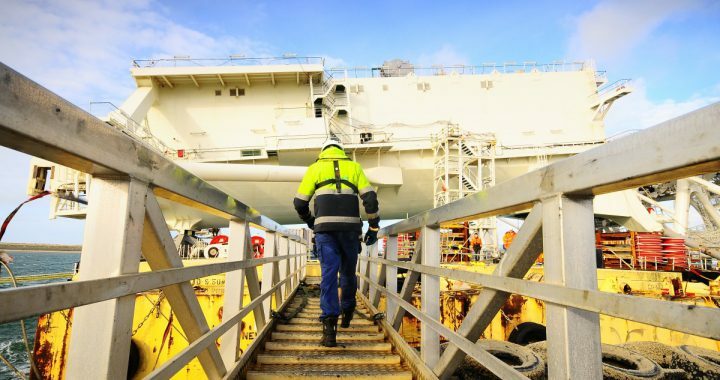 Both technical-nautical service providers deal with shipping movements and are therefore often simultaneously present, the boatmen with and the pilot without transport. 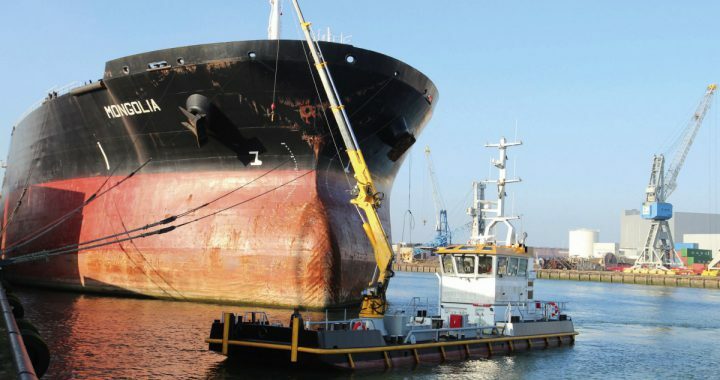 To combat oil spills and other forms of pollution, the KRVE offers the option of hiring work barges and shippers for the deployment of oil booms. Strict rules are in place for emergencies to guarantee everyone's safety as much as possible. In emergencies, there is close cooperation with the port authorities. As a result, unsafe situations are limited as much as possible for the boatman and his environment. 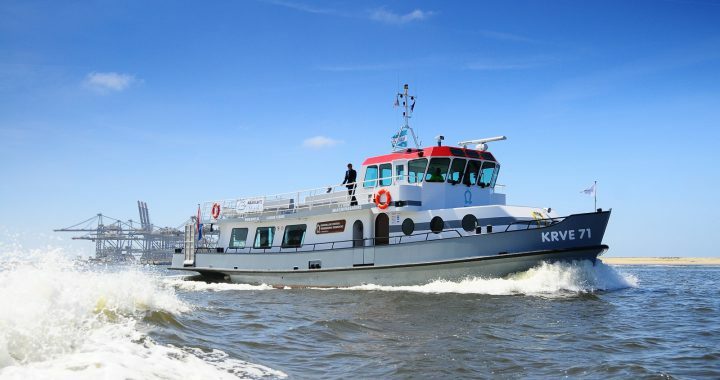 The cooperation agreement means official bodies such as the Port of Rotterdam Authority and the Seaport Police can call upon the fleet and skippers of the KRVE. The KRVE will make its fleet and people available to manage shipping traffic. In those cases, authorities must be present aboard the KRVE fleet at all times. All kinds of innovations in the fields of efficiency, legislation and safety are developed in consultation with the KRVE. Partly for this reason, the innovative products of the KRVE are internationally leading and in 2010 the KRVE was awarded the Rotterdam Promotion Award. One of these new developments is ShoreTension.